Red and shining swelling of the knees with violent shootings, especially on walking. Stitching and tearing pains in knees, worse least movements. Tension in the knee as if the tendons were too short. Pain in knee as if sprained. Gnawing pains with swelling of knee. Pain in left knee joint, which extends down leg. Cramp in hollow of knee when stretching out legs. Tearing and stinging and acute pains in the knees, especially when standing or sitting, also when walking. Stitching and tearing in knees. Cracking in right knee which obliges the patient to stand still. Cartilages of knee joint inflamed. Knee swollen, red, hot, with pain through whole limb on motion. Drawing and stinging in knees. Weakness of knees, as if sprained. Spongy swelling of knee joints. Rheumatic pain in knee joint. Cramp like tension in the knees, calves and heels. Weakness and trembling of knees when seated or walking. Tearing pressure in knee joints and lower leg, worse on motion. Pain seems to extend from knee to hip. Swelling and tension and stitches in knees with rheumatic pains. Swelling of knees with very severe pain on stepping. Pain from hip to knee. Pain in knee, worse going down stairs or upstairs. 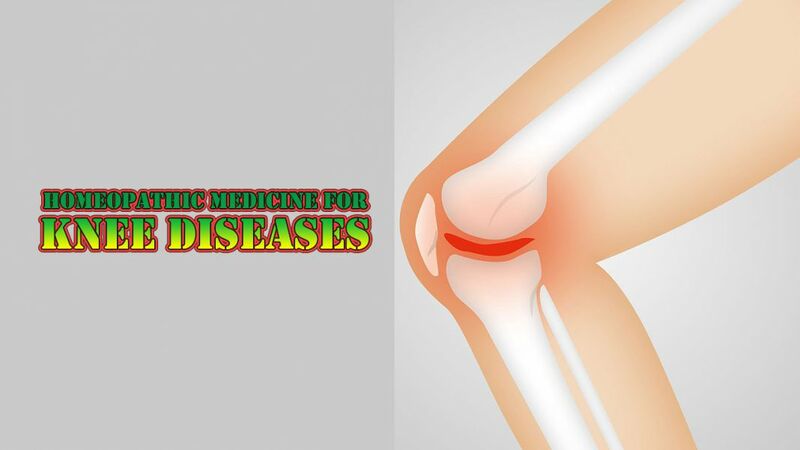 Dull pains in side of knees. Sharp drawing pains in right knee and thigh, worse at night. Tearing pain in knees, worse at night. Drawing and tearing in knees. Tensive pain in hollow of knee with stiffness, worse when sitting or beginning to walk, better from continual motion. Tendons of knees seem to short.